Totally worth the 6 hour drive to get there!!! Hello Eaters! I have missed writing you, but the fam went out of town last week, and me and the hubs have another trip (business) this week. 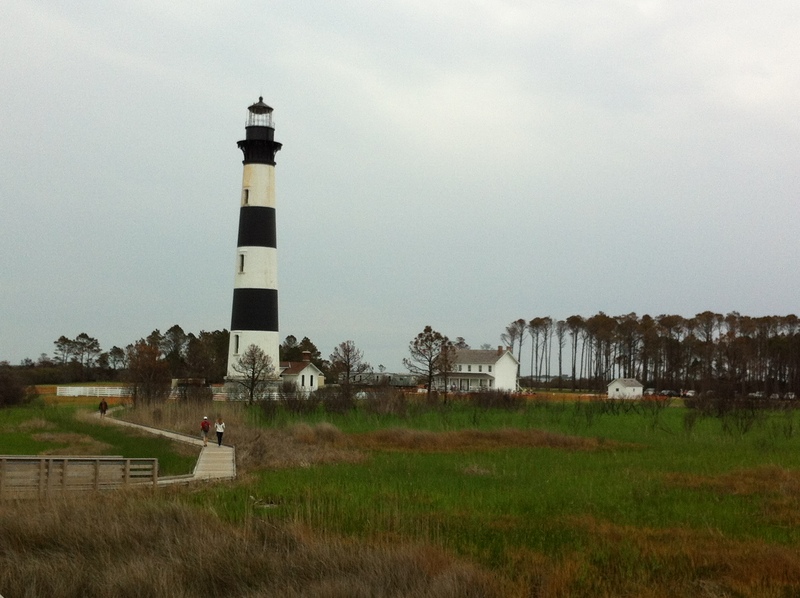 Spring Break at the NC OuterBanks was unbelievable, and I hope to share some of my healthy travel tips with you soon! It was our first vacation with NO fast food stops, and that’s a miracle right there, y’all! Glory! I have also found more awesome grain and sugar free recipes to share too. Next week. Until then, I encourage you to get back on track with healthy eating after enjoying that wonderful Easter holiday food! He is risen! He is risen indeed! OK, I gotta go wash clothes and pack now….. He is risen indeed! Thanks for the update!